Instant Web Site Tools – Tackling the fun behind websites. A graphic designer would never say no to free Photoshop brushes. We’ve found some creative and professional Photoshop brushes you can add to your collection, free of charge. Having the right set of Photoshop brushes can be quite useful when working on many different types of design projects. Whether you’re painting an illustration or drawing a decorative artwork, nothing beats the Photoshop brush tool as it allows you to use your own styles in designs with the ability to add custom brushes. This collection includes some of the best free Photoshop brushes you can use in all kinds of designs. Have fun adding them to your collection! This is a collection of Photoshop brushes you must have if you’re a fan of watercolor designs and artworks. 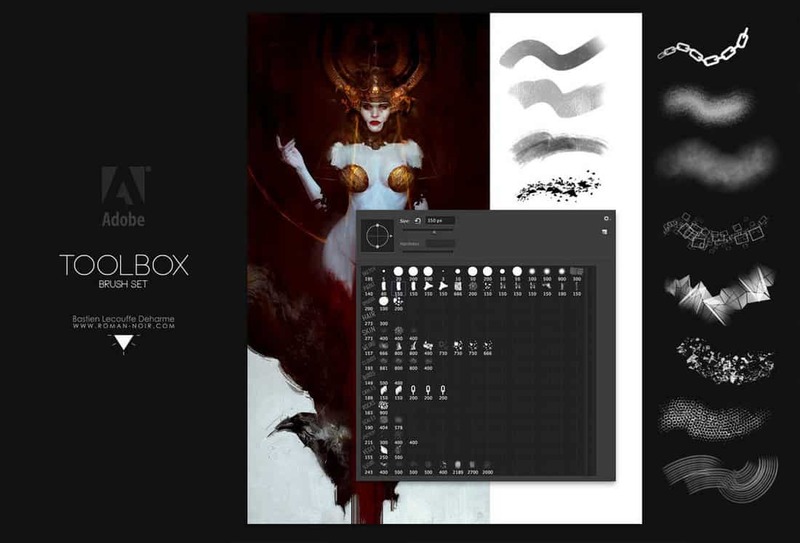 It includes 10 different high-resolution brushes that are compatible with Photoshop CS6 and higher. You can use them to make beautiful backgrounds, greeting card designs, posters, and much more. A set of 4 creative Photoshop brushes made and used by a digital artist. 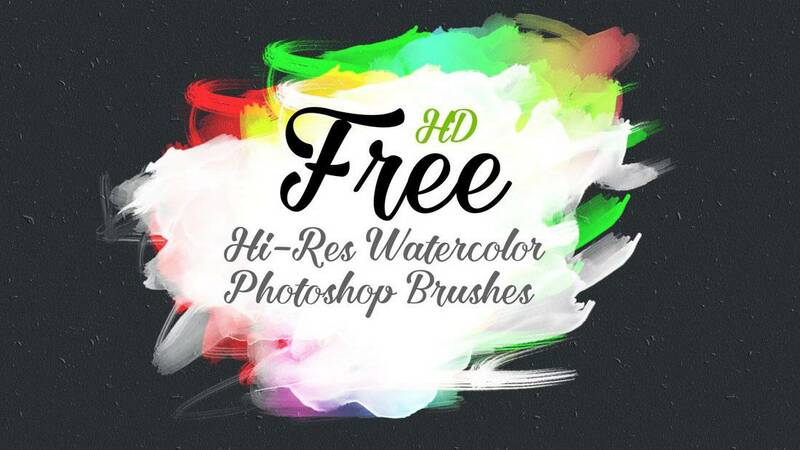 These brushes will be quite useful to beginning illustrators and digital artists for drawing paintings as well as making creative graphic designs. The brushes work with Photoshop CS2 and higher. 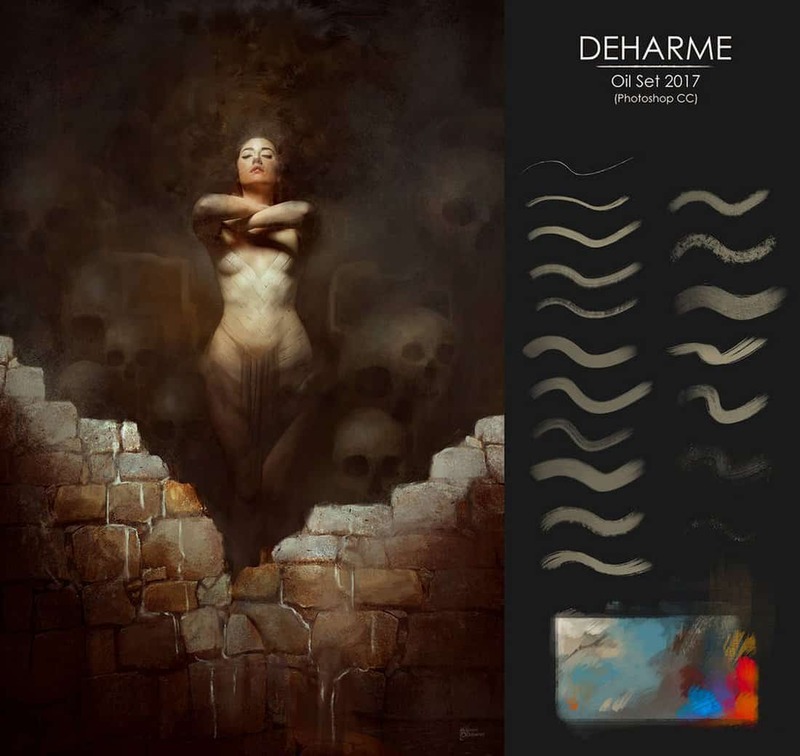 This bundle of Photoshop brushes features a set of unique brushes inspired by oil paintings. If you’re looking to draw creative artworks and paintings with oil painting look and feel, this brush collection is a must-have. 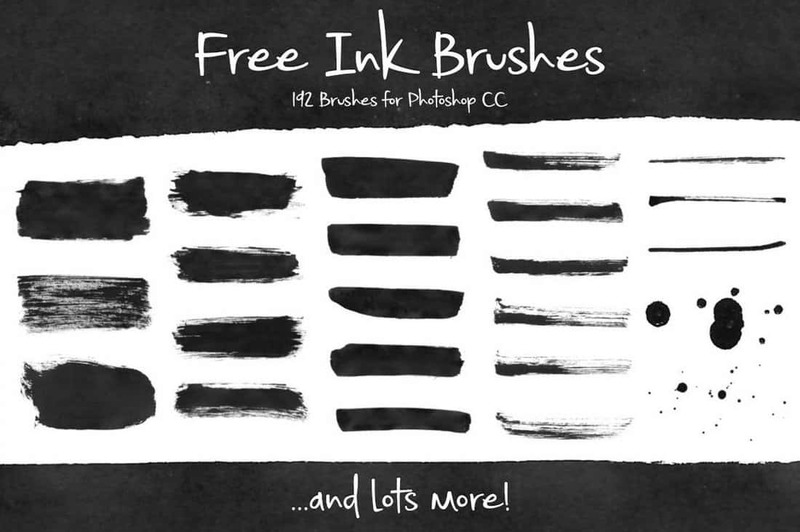 This is a collection of high-quality Photoshop brushes created by a professional artist. 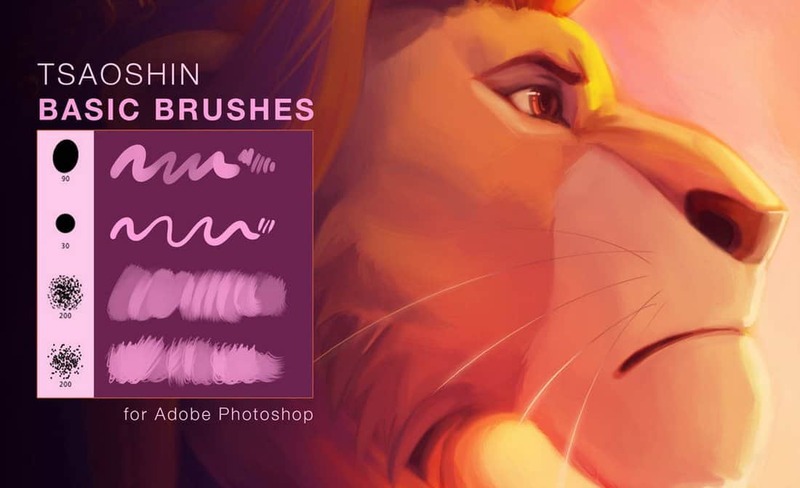 According to the creator, these brushes can be used as a starting point for digital painting for beginners. The brushes work well with Photoshop CC but they should work with lower versions as well. Common elements like headings, lists, and form controls are semantic and still look good. A visual hierarchy is still established with default styles. The content can still be read in a logical order. Images still exist as <img> tags rather than getting lost as CSS backgrounds. A WebAIM survey from 2018 reported that 12.5% of users who rely on any sort of assisted technology browse the web with custom stylesheets, which can include doing away with every CSS declaration across a site. And, if we’re talking about slow internet connections, ditching CSS could be one way to consume content faster. There’s also the chance that CSS is disabled for reasons outside our immediate control, like when a server has hiccups of fails to load assets. As an experiment, I used five websites and a web app without CSS, and this post will cover my experiences. It wound up being a rather eye-opening adventure for me personally, but has also informed me professionally as a developer in ways I hope you’ll see as well. Make sure to check out our own post on the matter of prefetching, preloading, and prebrowsing, too. Adding these things to our links can make significant performance improvements and so check it out to add more resources to your performance toolbox. The post Ping Multiple Servers And Show The Output In Top-like Text UI appeared first on OSTechNix. 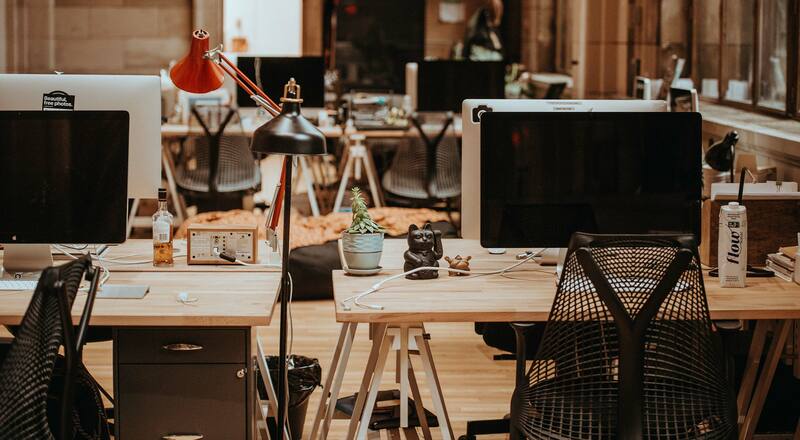 Unless you are getting paid — and paid well — for every single hour you put into a website, you have to be willing to enforce a final stopping point. If you don’t, your client will undoubtedly play the “What about this? Or this?” game for as long as you allow them to. And you can’t afford to do that. You have other clients whose websites deserve your attention. Just as you have created an onboarding process to smoothly kick off a new website project, you must do the same with an offboarding process. Once the client has given you the approval on the finished website, you push it live. After some light testing to confirm that all is well on the live domain, it’s time to initiate the offboarding process. You’ll do this by sending along the last invoice. Better yet, your invoicing software should automatically be configured to do this upon reaching the final project milestone. 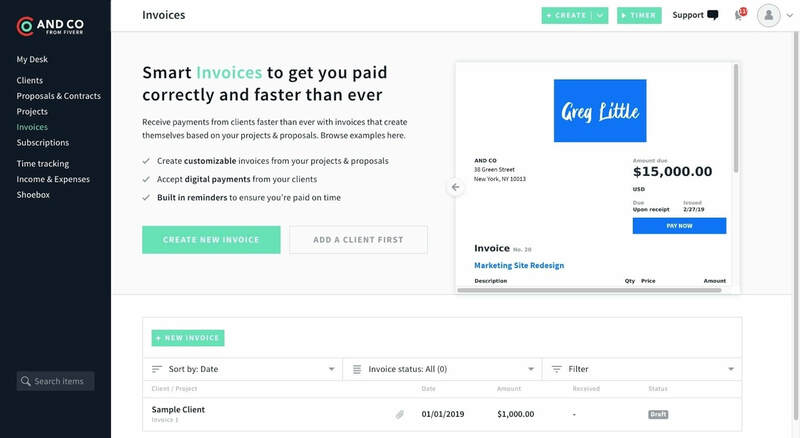 My favorite tool to do this with is AND CO.
Because each of these elements exist within the same place, setting up and scheduling invoices based on your project’s milestones (including the launch date) is really easy to do. Don’t move on to the next steps until you collect the payment due though. Letting a client go any more than seven days after the project’s end without final payment simply invites them to ask you to do more work. Upon confirming receipt of payment, send your client a wrap-up email. Color is an element that can make or break a design, and that rule holds true for presentation design as well. Choosing the right PowerPoint color scheme is super-important. But there’s one extra thing to consider – where your presentation will be given. 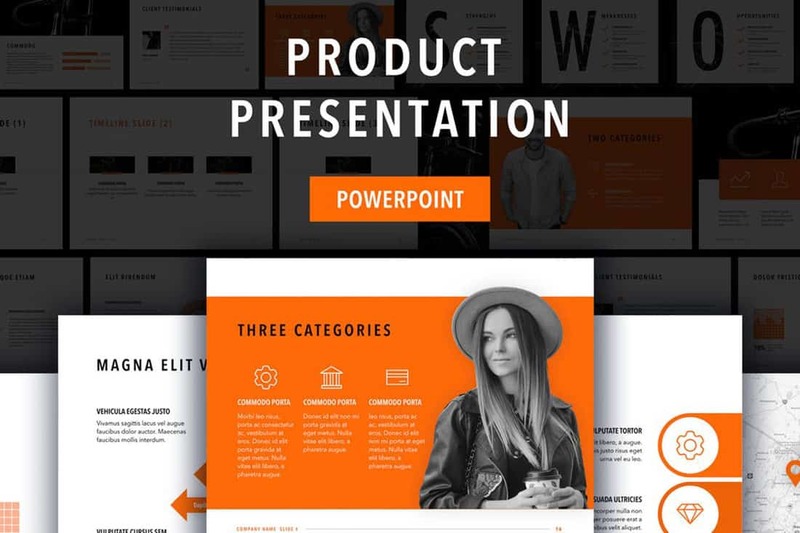 A PowerPoint presentation can look quite different on a computer or tablet versus on a projected screen. When it comes to selecting a PowerPoint color scheme, this is an important consideration. 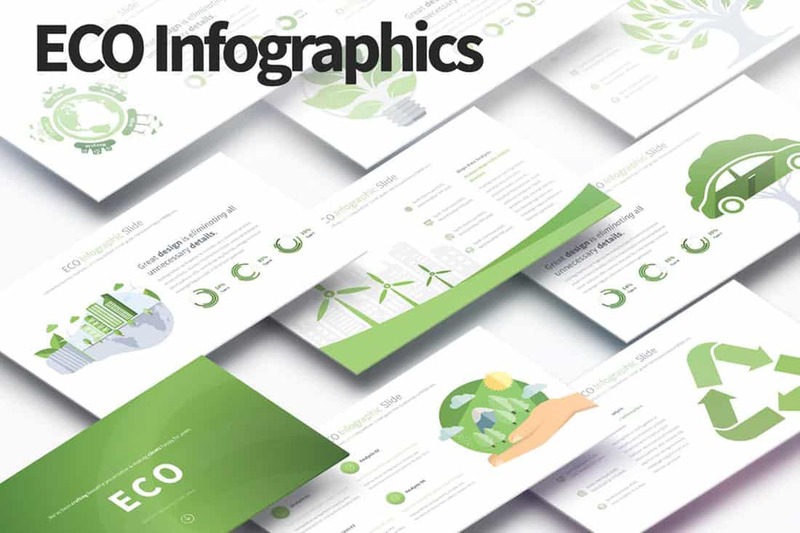 Today we’ve rounded up 20 stylish PowerPoint color schemes as inspiration. While darker color schemes might look great close-up on screens, opt for lighter backgrounds (for enhanced readability) for projected presentations. Note: The last color in each scheme is for the slide background. 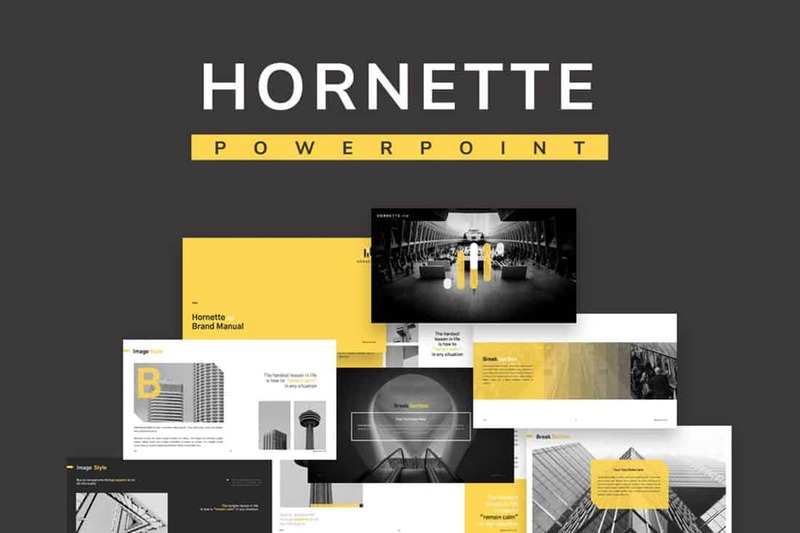 When you aren’t planning to use brand colors – or maybe as a startup or independent contractor so you don’t have them yet – a modern color combination can add the right flair to a PowerPoint presentation. While at first pass, black and yellow might seem like a harsh color combination, it can set the tone for a project that should emanate strength. 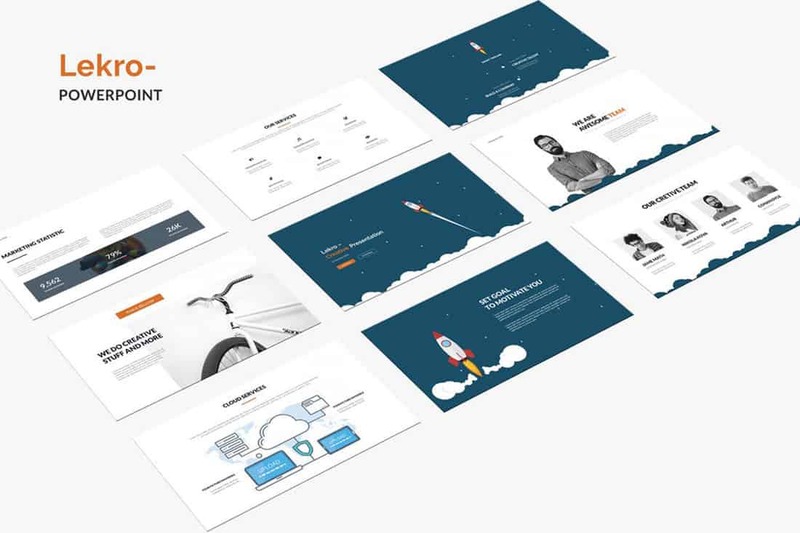 This PowerPoint color scheme softens the harshness of the duo with a blackish color, that’s grayer and has a softer feel. Pair this combo on a light background or with black and white images for a stylish, mod look. Some of the best color schemes for presentations include a monotone palette. What’s nice about a single color style is that you know everything will always match! This dark and light green pairing is simple, has a nice feel and even with a bright color creates a neutral feel. A lot of hype goes into design systems these days. Just the other day, an organization’s published their design system publicly and I got a slew of DMs, emails, and Slack messages encouraging me to check it out. “Looks good to me,” I said. But I’m merely knocking on the hood of a new car, so to speak. I haven’t sat in it. I haven’t driven it around the block, let alone driven it cross-country or tried to dig Cheerios out from between the seats. I’m sure I’d have more opinions after building a site or 10 with it (excuse the mixed metaphors). So that leads me to a few questions. Can I build a site with this design system? Should I build a site with it? Is it for me? Or wait… who is this for? Well not all of them, but bear with me, because there is a point to be made. Bootstrap has an accordion too! Developers totally understand Bootstrap. Whatever you think of it, I don’t see much confusion around Bootstrap. You link up the CSS, you use the HTML they give you and —  — you have components that are ready to rock. It’s possible that Bootstrap is a more of a “pattern library” than a “design system.” I dunno. 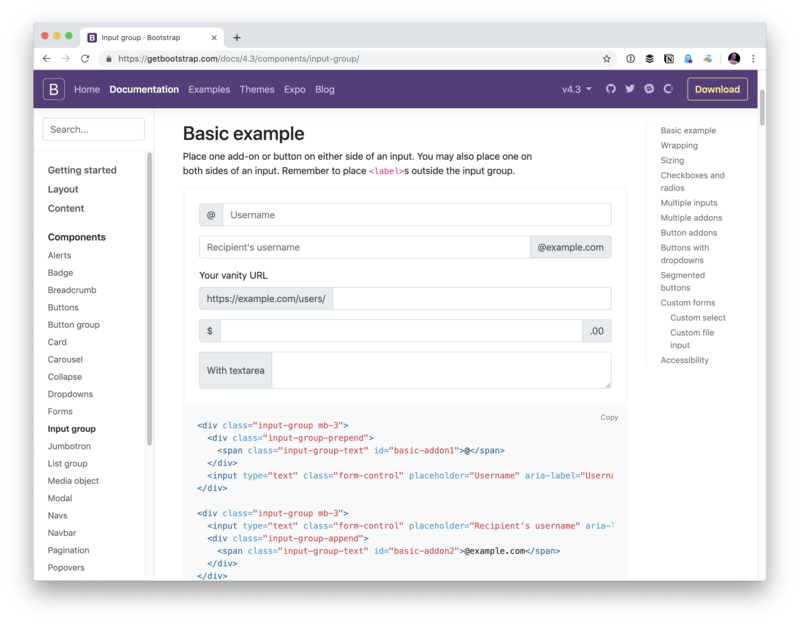 There is probably something to that distinction, but the naming semantics (if there are any) seem to be used interchangeably, so distinguishing Bootstrap as one or the other doesn’t alleviate any confusion. It helps them build faster. They get good quality “out of the box” if they aren’t particularly great at HTML and CSS themselves. They want to be accessible and Bootstrap has been through the accessibility ringer. Appealing, yet these seem to be somewhat table stakes for any design system and not exclusive to Bootstrap alone. There are methods in each of these phases that make it possible to perform specific actions on the component during that phase. For example, when fetching data from a network, you’d want to call the function that handles the API call in the componentDidMount() method, which is available during the mounting phase. Knowing the different lifecycle methods is important in the development of React applications, because it allows us to trigger actions exactly when they’re needed without getting tangled up with others. We’re going to look at each lifecycle in this post, including the methods that are available to them and the types of scenarios we’d use them. Think of mounting as the initial phase of a component’s lifecycle. Before mounting occurs, a component has yet to exist — it’s merely a twinkle in the eyes of the DOM until mounting takes place and hooks the component up as part of the document. There are plenty of methods we can leverage once a component is mounted: constructor() , render(), componentDidMount() and static getDerivedStateFromProps(). Each one is handy in it’s own right, so let’s look at them in that order. Here’s the setup: You need a service to help you send the email. Let’s just pick Sparkpost out of a hat. There are a number of them, and I’ll leave comparing their features and pricing to you, as we’re doing something extremely basic and low-volume here. 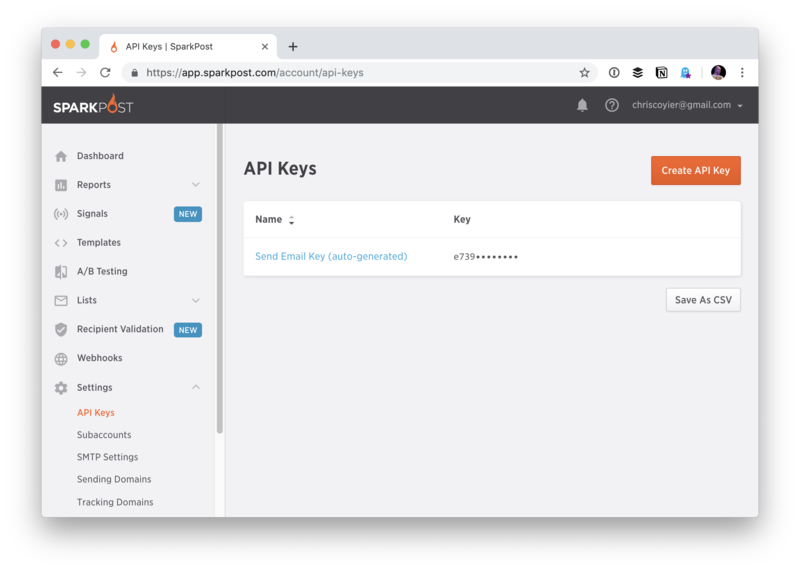 To send an email with Sparkpost, you hit their API with your API key, provide information about the email you want to send, and Sparkpost sends it. So, you’ll need to run a little server-side code to protect your API key during the API request. Where can you run that code? 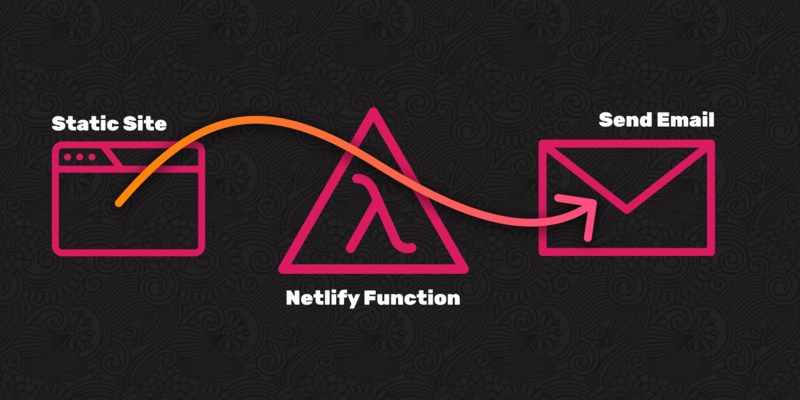 A Lambda is perfect for that (aka a serverless function or cloud function). 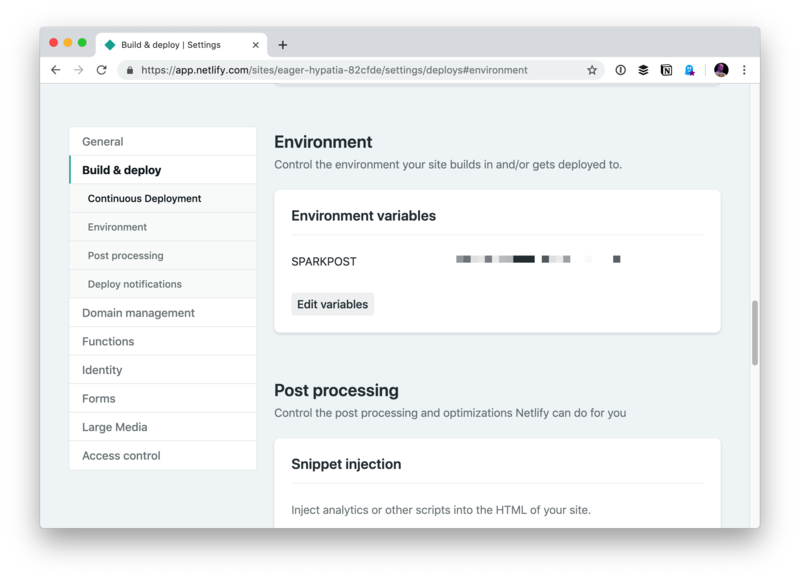 There are lots of services to help you run these, but none are easier than Netlify, where you might be hosting your site anyway. Netlify Dev is a magical little tool that does stuff like run our static site generator for us. For the site I’m working on, I use Eleventy and Netlify Dev auto-detects and auto-runs it, which is super neat. But more importantly, for us, it gives us a local URL that runs our functions for testing. 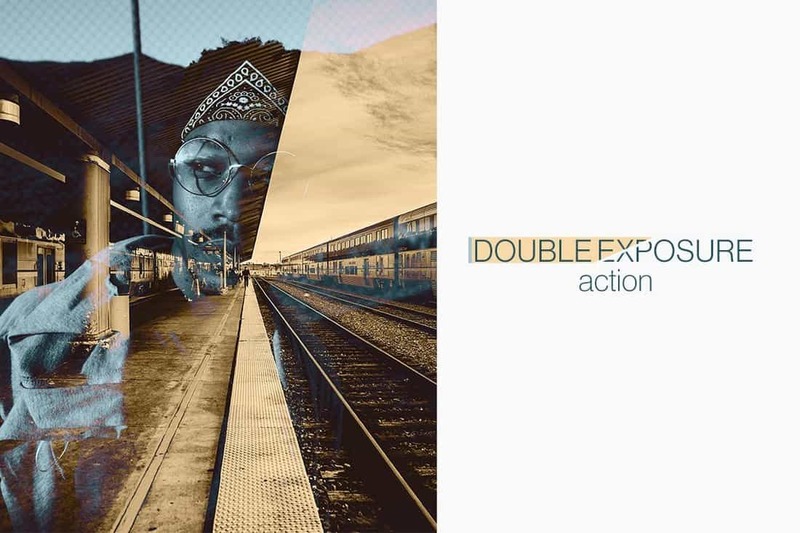 Even though we’re not quite sure about the possibility of creating AI-powered Photoshop actions, the double exposure effect created by the actions in this bundle seems to be quite unique and accurate. It runs the Photoshop actions with organized layers for easily customizing the effect as well. 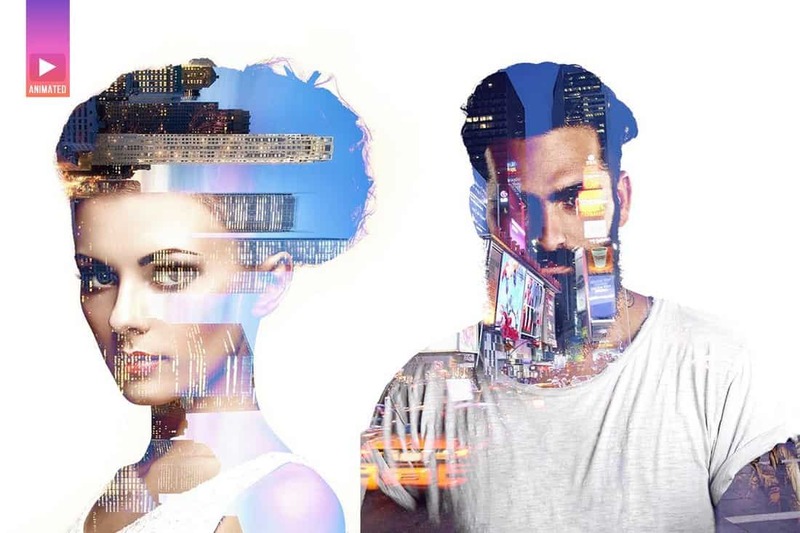 This unique Photoshop action allows you to create double exposure effects with a colorful design. 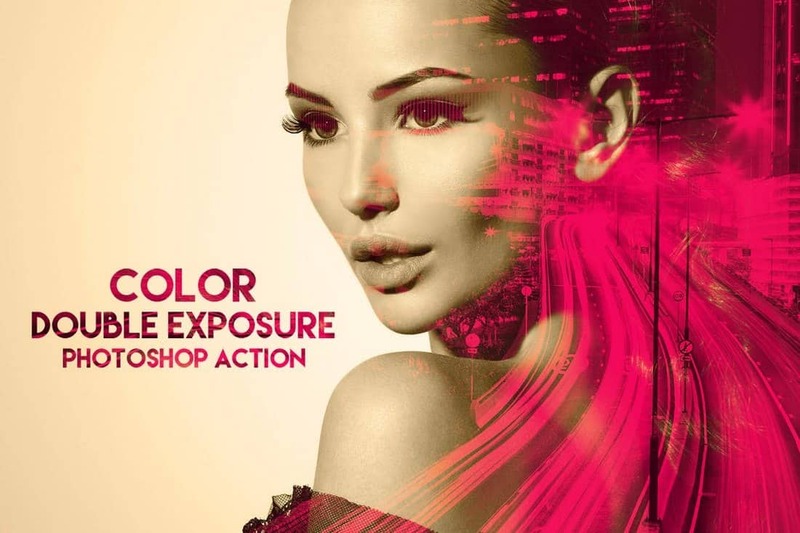 The actions work with Photoshop CS4 and higher and it includes 50 different color presets for creating different styles of double exposure effects. 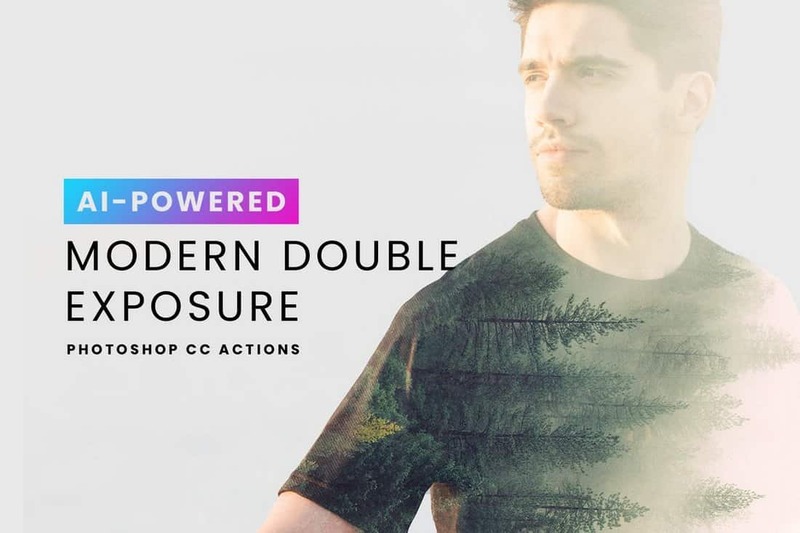 A modern Photoshop action featuring a stylish parallax double exposure effect. This action lets you create an animated double exposure effect that you can use to create GIFs and videos. It lets you choose from 4 different styles of the effect as well. 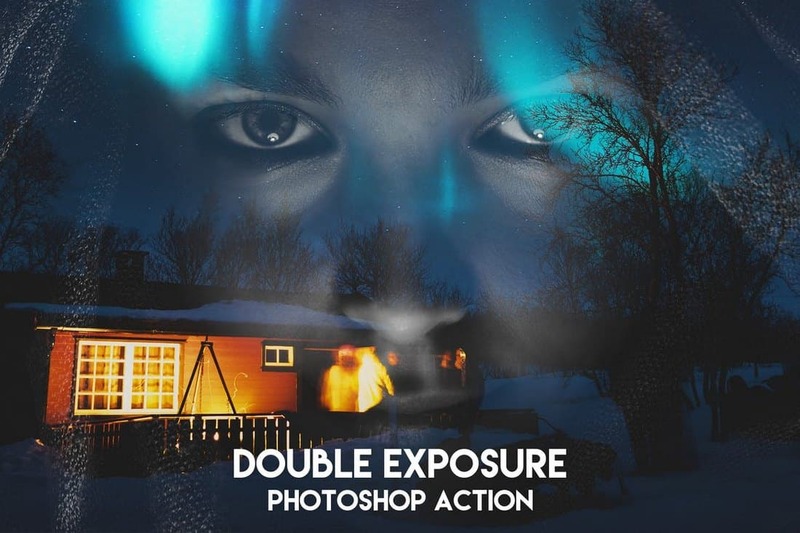 This is a creative double exposure Photoshop action you can use to create graphics with a more artistic approach. The action comes with 25 color scripts and uses adjustable layers for the effect to let you customize it however you like.